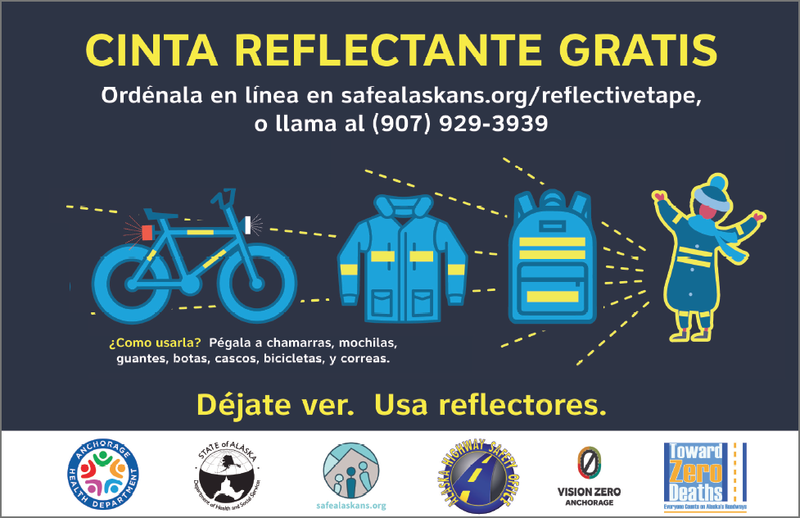 • You have been a resident of Alaska for the complete calendar year 2018. 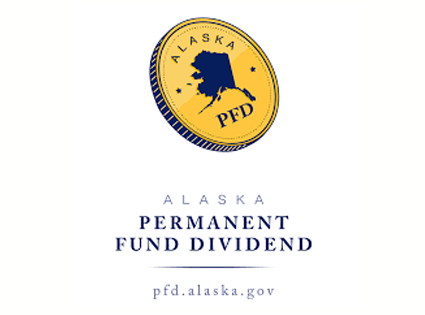 • On the date you apply for the 2019 Permanent Fund Dividend, you have the intent to remain a resident of Alaska indefinitely. • You have not claimed residency in any other state or country or have obtained a benefit as a result of a claim of residency in any other state or country at any time since December 31, 2017. • Also, you were not sentenced as a result of a felony conviction during 2018. • You have not been incarcerated at any time during 2018 as the result of a misdemeanor conviction in Alaska if convicted of a prior felony or two or more prior misdemeanors since January 1, 1997. • If absent from Alaska for more than 180 days, your absence was for an allowed reason; and you were physically present in Alaska for at least 72 consecutive hours at some time during 2017 or 2018. For the PFD program, a dependent child is considered a person under the age of 18 unless they have been legally emancipated. The eligibility of a child is generally based on the eligibility of the parent or guardian who applies for them. Children must also meet all the other requirements of the PFD program. Among the pieces of information that you need to provide when applying for the PFD is whether you are a US citizen or your legal immigration status, documentation of Alaska residency, and your bank account number for direct deposit. If you are a first-time applicant, you must bring the original documents to one of the PFD offices. They will make copies of them and give them back to you. For other filers, currently only online application is available. The application session will expire after a short period, so you need to have gathered all the information you will need to provide before starting your application. After your application is submitted, the PFD office will decide whether you are eligible to participate in this program or not, or if there is any other information needed. The PFD is usually paid in early October.